FantasyLabs NBA Periscope User Stats This is FantasyLabs NBAs periscope stats website page. This is FantasyLabs NBAs periscope stats website page. FantasyLabs NBA created profile on 2018-10-16 Time 20:52:43 and last update profile time is . FantasyLabs NBA total followers is 185 and FantasyLabs NBA total following is 0 . 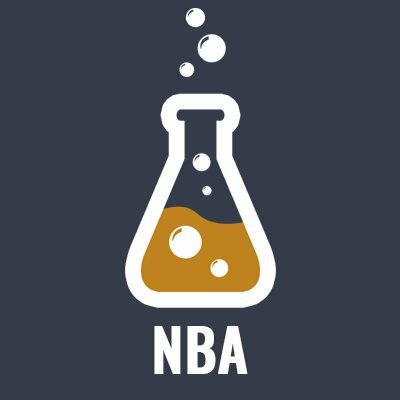 FantasyLabs NBA twitter nickname is FantasyLabsNBA. FantasyLabs NBA is NBA DFS news, projections, and tools brought to you by @FantasyLabs. Managed by @jphanned.